It's the official last day of summer (AND HAPPY LABOR DAY!!!) and I'm trying super hard to live in denial. I said my final goodbyes, put away the fanny pack til next June, and am savoring that last sip of Wawa's Mocha Mint iced coffee that just tastes better in the summer. 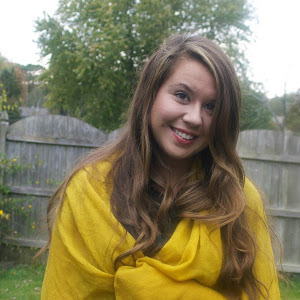 With summer comes tan skin, occasional dry patches, and sun burn… and if you're like me a few weeks ago you are sick of feeling like your skin just doesn't look the way it used to. ((I mean don't get me wrong I am loving this tan but I feel a tad self conscious about the dryness and rough patches the sun brings me.)) 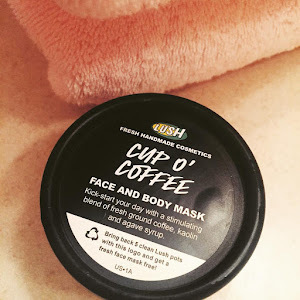 That is, til I found the Cup O' Coffee face and body mask. Personally, I don't really use it on my body but I use it on my face and it works wonders. I think it comes off fairly easy, which wasn't something I was expecting honestly. I mean it is hard work to get it off, it's not like a makeup remover wipe. My preferred method is scrubbing it using my hands and water and then patting it dry with a towel. Within a day you start to see results, which basically is the done deal for me. If you are in the sun at all or just suffer with dry patches, this was made for you. Now here comes the fun part… as much as I love my tan… I really only wear makeup once I get pale and for the makeup lover in me that is worth the rapidly approaching season of fall. 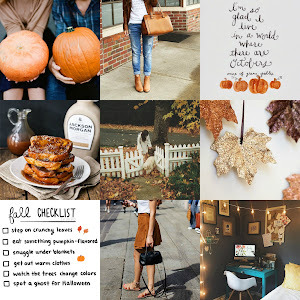 After months of saving money and daydreaming I present to you my Fall Beauty Wishlist 2015. 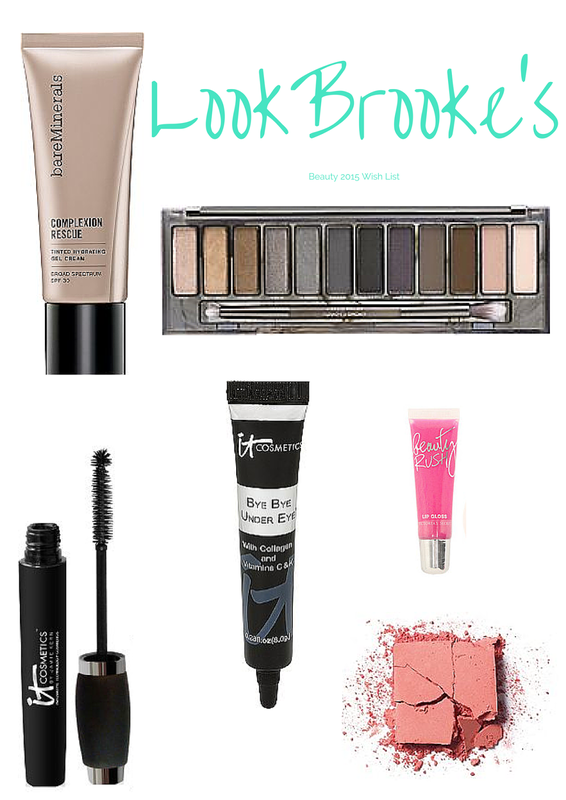 What's on your beauty wishlist, also is a makeup tutorial something you'd be interested in? Comment below! I need to give IT Cosmetics a try. And I love the beauty rush gloss! I love all of your picks! That mask sounds amazing! That scrub looks amazing! I will definitely be checking that out next time im in lush.